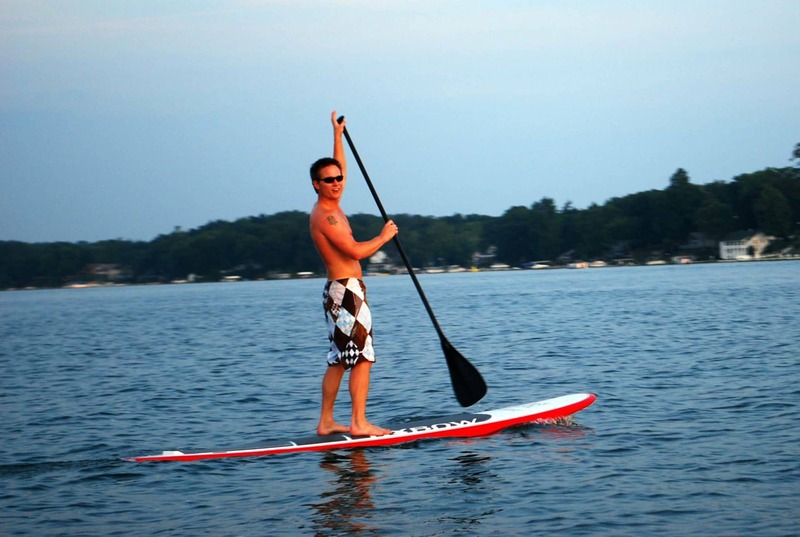 Browse our selection of paddle boards available for rent below. To request a paddle board rental, complete the form beneath the paddle board you’d like to rent and click “Submit”. Once we receive your request, one of our sales staff members will contact you to confirm the details of your rental.